It is totally amazing how fast bamboo kane grows. A bamboo forest is a. . . It is totally amazing how fast bamboo kane grows. It is also important to notice the joints and how each shoot grows. Each joint of the bamboo is like points in our life where we too have grown or changed in some way. A bamboo forest is a magical place from the types of bamboo to the peace that you feel when walking among the kane. Bamboo represents healthy choices and a peaceful life. 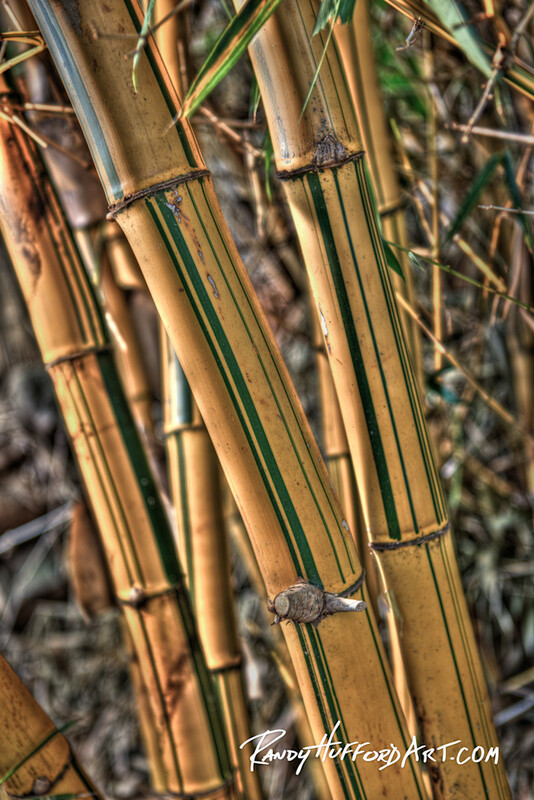 Also consider how each section of the bamboo has different and unique green markings than the one above or below it. It takes all of these sections to make a strong but flexible bamboo kane. It also takes each person with their own unique and special qualities to make our world whole.